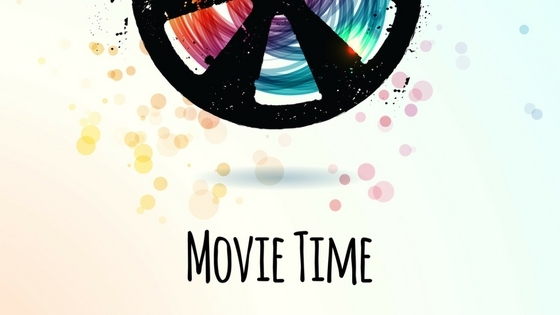 This month, take some time away from the stresses of holiday planning and enjoy a movie or two. We’re sharing a few of the highly-anticipated movies coming to theaters in December. Grab a friend, head out of our Port Landing at Fife Apartments community, and check out a few of these movies here in Fife, WA. What movies are you excited to watch? Comment below.